How the U.S. military is training Afghans to fly. With vast distances and forbidding terrain, few paved roads that are too often laced with explosives, and a resurgent Taliban throwing up more roadblocks, Afghanistan is a place where traveling overland is excruciatingly slow and extremely dangerous. Flying is quicker and safer, and, when the destination is a far-flung military outpost or remote provincial capital, often the only way to go. 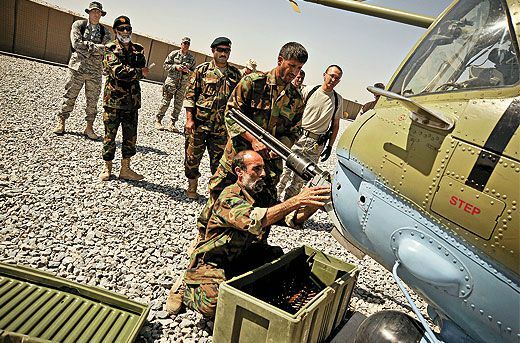 The Afghan air force was formed with assistance from the Soviet Union in 1921, reorganized by the Soviets in the 1950s, and fully revamped along Soviet lines in the 1980s. When the Soviet occupation of Afghanistan ended in 1989 and civil war broke out, this air force, which once owned 350 aircraft, splintered into groups attached to five warring factions. By the time the Taliban took power in Afghanistan in 1996, only two air groups were left. After the U.S. bombardment in 2001, there were none. 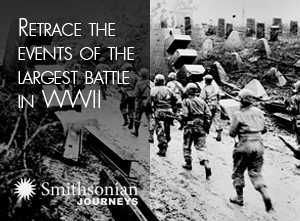 What the Soviets built, the Afghans broke into pieces, and the Americans bombed to smithereens. 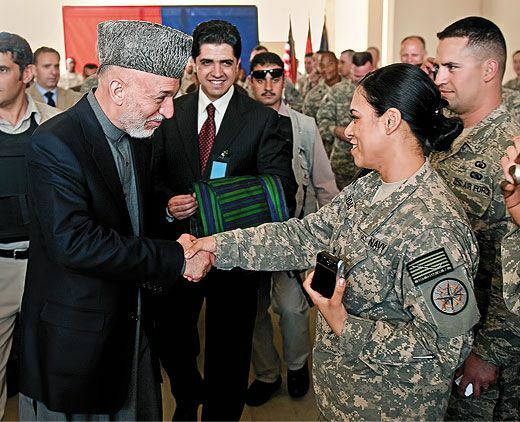 From what remained, the Afghan air force is rising again, this time on the wings of the U.S. Air Force. The more than 700 men and women of the 438th Air Expeditionary Wing, NATO Air Training Command–Afghanistan are training, equipping, and mentoring all levels of the fledgling Afghan service. At Kabul International Airport, there is now an impressive $183 million Afghan Air Force Headquarters and Air Wing, with dormitories, squadron buildings, a medical clinic, and a command center. 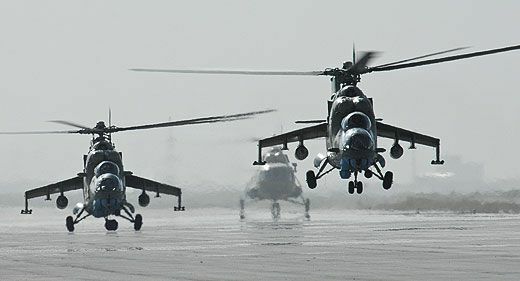 On the flightlines at Kabul and Kandahar, you will find 40 helicopters—31 Mi-17s and nine Mi-35s—as well as 12 fixed-wing transports: five Antonov An-32s, one An-26, and six Alenia C-27s. By the end of 2010, four more Mi-17s and two more C-27s will join the fleet. 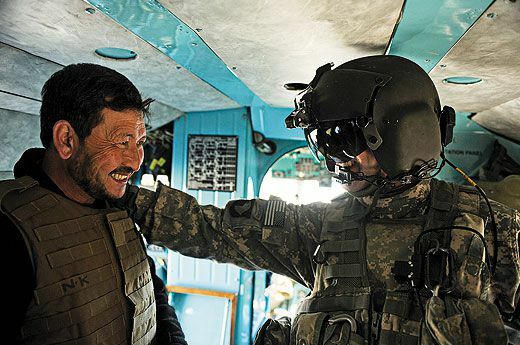 The U.S. mentors started arriving in 2007, and with their assistance, the Afghan air force has increased the number of missions it flies supporting the Afghan army. 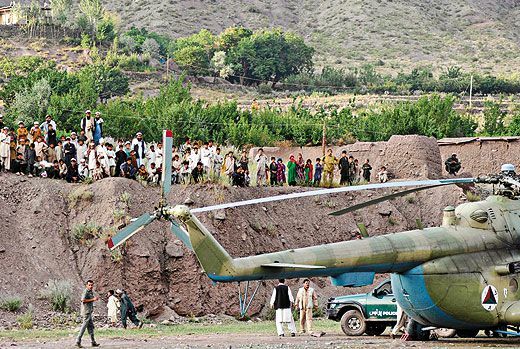 At first the increase came at a heavy cost: 17 Afghans dead in six helicopter crashes in 18 months. But things are improving. The 438th Air Expeditionary Wing statistics for Class A mishaps—those resulting in the loss of life or aircraft—show one in 2009 and as of October, none in 2010. THE SOVIET-BUILT MI-17 helicopter is not a graceful-looking machine. In front it has two bulbous dust shields on the engine air intakes, and its fat body perches on two skinny poles connected to bald tire feet—well, at least these tires are bald. Overall, it resembles an overstuffed cartoon chicken with buggy eyes. 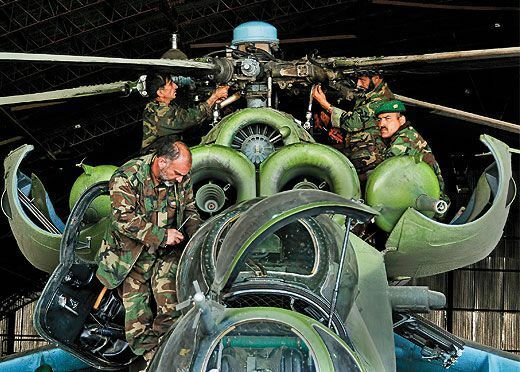 Where U.S. aircraft are light, nimble, and sleek, Afghanistan’s refurbished Soviet helicopters are heavy, strong, and ugly. But looks aren’t everything. The Air Force mentors refer to the Mi-17s as “rugged trucks,” and the Mi-35 gunships “rugged tanks.” They say both helicopters are very reliable and simple to maintain. At Kandahar Air Field, two Mi-17s sit on the apron. Both are about to embark on a mission, and I’ve gotten permission to go along. I am directed to the lead aircraft. Scrambling up its turquoise-painted ladder, I squeeze into the innards, a tight fit since the helo is stuffed to the ceiling with 50 boxes of Remington sniper rifles we will be delivering. But the seats, painted a nauseous yellow, are easy to find. The intense colors, ornate metal handles and grooved panels, padded ceiling, and graceful curved doors give the Mi-17 the feel of a souped-up 1955 Chevy, which would have been a contemporary of this helicopter. We lift off, hover a few seconds—a brisk wind snaps us to port—rise higher, vibrate lightly, and accelerate forward at a speed that does not overwhelm. With nose down, we skim about 25 feet above a brown desert that changes to burgundy sand dunes sprinkled with sharp green bushes. Afghanistan has stupendous natural beauty: snow-capped peaks, barren deserts with camel caravans, emerald valleys with rolling hills and rock fences, and sparkling blue-green lakes. To the north snakes the muddy Helmand River with banks of green fields. Farther north is a wall of mountains with hacksaw ridgelines, over which our Mi-17 will soon be climbing. First, however, we must make it past Lashkar Gah. If Kandahar province is the spiritual home of the Taliban, Helmand province is its fighting home. And Lashkar Gah, Helmand’s capital, is a bad hombre. 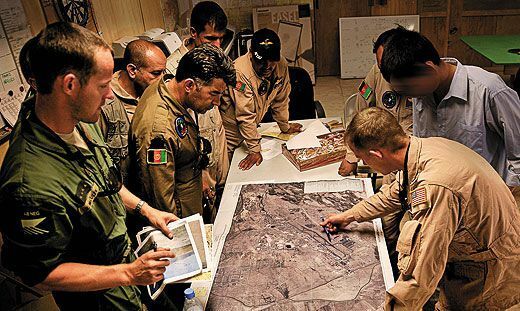 The Taliban had recently gotten a heavy pounding in Lashkar Gah, so our preflight briefing ended on an uncomfortable question: Are the Taliban there badly wounded and lying low, or are they angry and itching for a rematch? We’ll know soon.